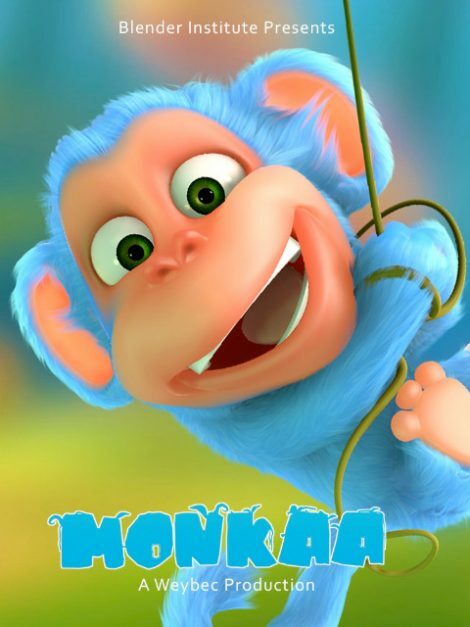 Monkaa is a blue furred, pink faced monkey who consumes a crystallized meteorite, which makes Monkaa invincibly strong and too hot to handle. Exploring his his new superpowers Monkaa zooms into an unexplored universe. 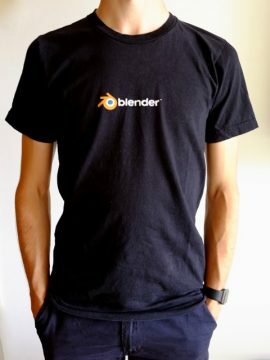 Monkaa is also available on the Blender Cloud! Project Monkaa is a 5 minutes short animated movie, entirely made with Blender and GIMP and other Free/Open Software programs. The movie and the DVD have been produced by Weybec, a new studio startup located in Mumbai India. Monkaa is a blue furred, pink faced monkey who consumes a crystallized meteorite, which makes Monkaa invincibly strong and too hot to handle. Exploring his his new superpowers Monkaa zooms into an unexplored universe. On the DVD you will find the film in HD, the teasers in HD, all the material to recreate the entire film (.blend files and textures), and tutorials that explain how various effects or shots were made. 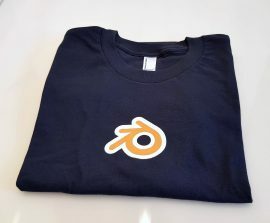 As for all our Open Projects, the movie and data have been released as Creative Commons Attribution. 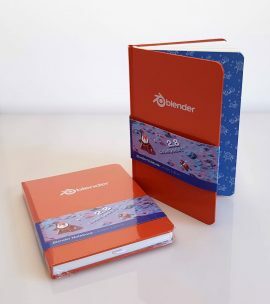 The Monkaa project has been published thanks to the support of Blender Institute, and will be available for Blender Cloud subscribers as well. 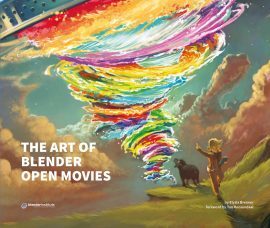 By purchasing this DVD you help supporting Blender Institute open projects!